No, I'm not talking about Lyme in this post :) This is about what mom and I have been up to in our new craft room! 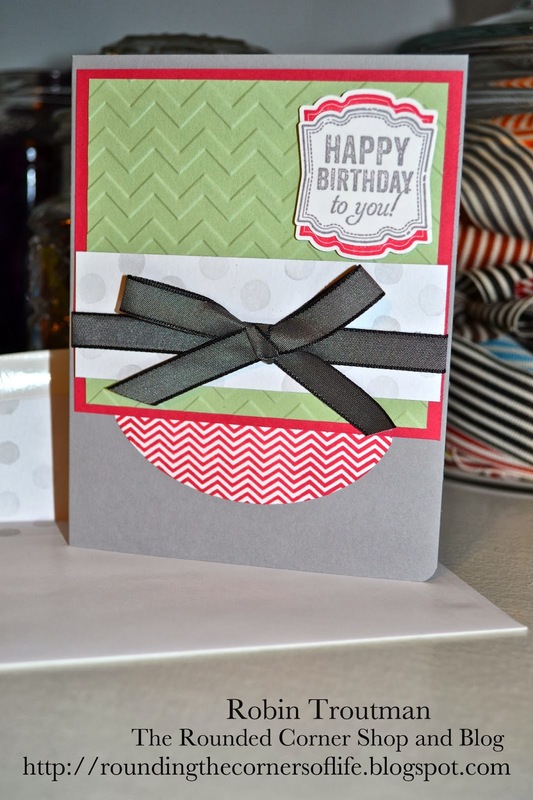 Recently I've discovered that there are a multitude of card making "challenge" sites. Love a challenge! And this also gives mom and I inspiration and an incentive to keep our blogs updated. Most of the cards we post for these challenges can be found in our Etsy shop! Great use of chevrons for pattern as well as texture! Thanks for sharing at Fab Friday! Cute card!! Love the chevrons and polka dots!! 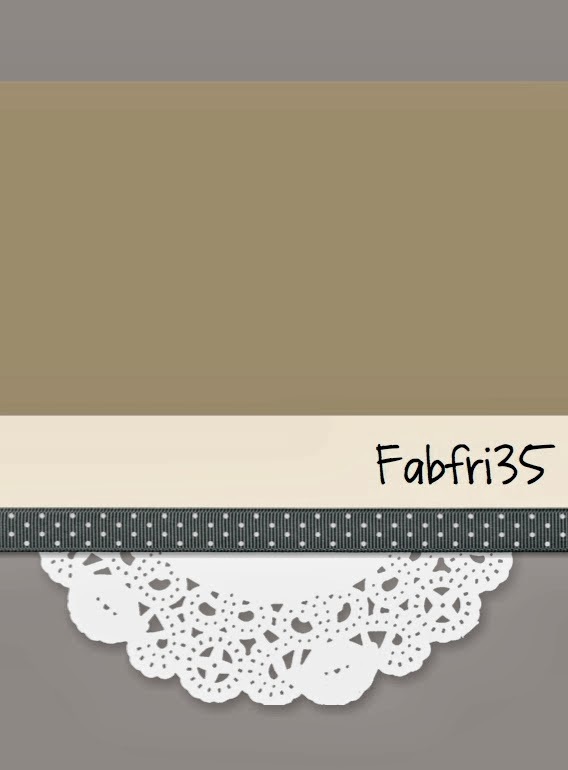 Thank you for joining us at Fab Friday!!! Thanks for the shout outs! Fab Friday was the first challenge I'd ever done. Love the sketch!